Centrally located, top floor apartment with terrace and view! 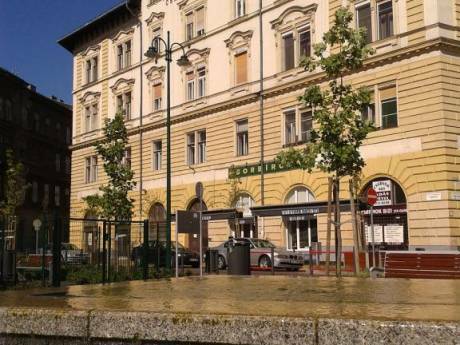 Newly built, fully equipped, 1 bedroom and a living room apartment with wooden floor, terrace/balcony and a nice view is to rent in the very heart of Budapest. Bars, restaurants, cafés, shops, cinemas, theatres, banks, post offices are all within a few minutes to be found and yet this top floor flat is absolutely quiet. There is an elevator too. This apartment is my very own, much beloved home. If you'd like to spend your stay in Budapest this will make you feel like you are a real Budapester. I'm sure you will love it just as much as I do. I was born and raised in Budapest, however after finishing my studies (journalism) I left Hungary and only returned 7 years later. As to full-fill my childhood dream I started to live and explore different countries and cultures: I've lived in Barcelona, New York, the south of Italy and London where I studied theatre and dance. I'm 35 and started to teach dancing. I'm currently planning to move to Paris and looking for a home swap for a few months/long term. 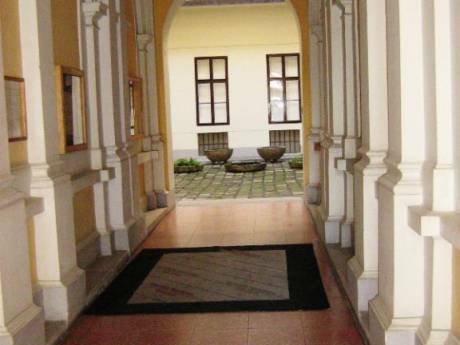 This central located, rooftop apartment is just off the historical, tree lined Andrássy út. Buses, tram (which runs 24hrs) and the tube just stop around the corner. 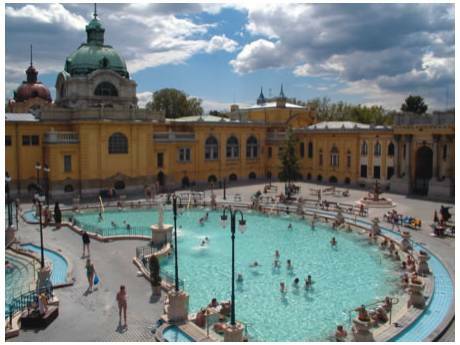 There is also a huge park (Városliget) to be found with a pond, a castle, the zoo and the famous Széchenyi bathhouse within 15 mins of walking distance. You will also find an authentic, old fashioned market hall just across the park my apartment is facing with fresh fruits, veggies, meat and home made dairy products.